ABUS Aquasafe 70IB/45 padlock made from Solid Brass with a stainless steel shackle, ideal for extreme weather conditions. Value multi pack includes ten keyed alike padlocks. Also available keyed to differ. 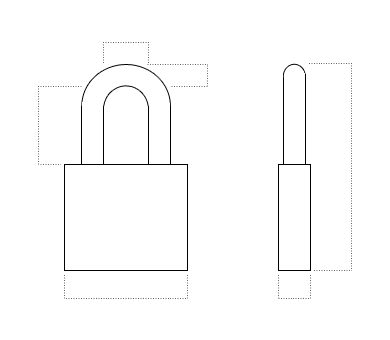 Create your own keyed alike pack size here. Shackle clearance 25mm x 20mm.